How can you get that luscious head of hair you’ve always dreamt of–long, strong and shiny with just the right amount of body and fullness? We all want to tie our hair in knots like a Garnier model and watch our bangs bounce higher than the Aussie Hair Care kangaroos. If you’re like many people this is nothing but a dream. After years of having brittle, dry hair that breaks before it grow to your desired length it may seem hopeless. But often times our diet is the only reason we don’t have Pantene-commercial-ready hair. There are certain vitamins and minerals that can help you grow the beautiful lioness mane you deserve. By adding these 4 supplements to your daily nutrients you can boost hair growth, ensure hair strength, and find that shine and bounce you’ve always wanted. Collagen is a fan favorite for hair growth. It is an amino acid our bodies produce responsible for renewing cells. Without getting too technical (although you can read more sciency words here), collagen is what keeps your cells resilient, tight and bouncy by maintaining their strength and elasticity–all things we want in a good head of hair. Around the age of 30 our bodies’ ability to produce collagen decreases. This is a large part of the reason we develop wrinkles, loose skin, and rigid bones. It’s also the reason we start to find uninvited gray hairs sprouting up at our temples. The restorative properties of collagen make it a strong aid in hair rejuvenation, helping fight hair loss and discoloration. Collagen supplements are generally derived from bovine or chicken, but there are marine supplements for those that exclude meat from their diets and would prefer that includes supplements. Marine collagen is made from the scales of saltwater fish. Some studies show that marine collagen has helped produce hair growth in dormant hair follicles. Feeling like your hair has lost some volume and thickness? Check and see if you have a biotin deficiency. Hair loss is the main symptom of a biotin deficiency in adults. Proponents say taking biotin supplements strength the hair shafts in order to prevent hair loss. Biotin does this by upholding your body’s keratin infrastructure. Keratin is the basic protein that makes up hair, skin, and nails, so it’s strength and foundation are crucial in creating strong, lasting hair. Biotin for hair growth has yet to be studied extensively and the findings are minimal. Other than its role in keratin production and its deficiency being linked to hair loss, there is not much research identifying biotin as a growth supplement. 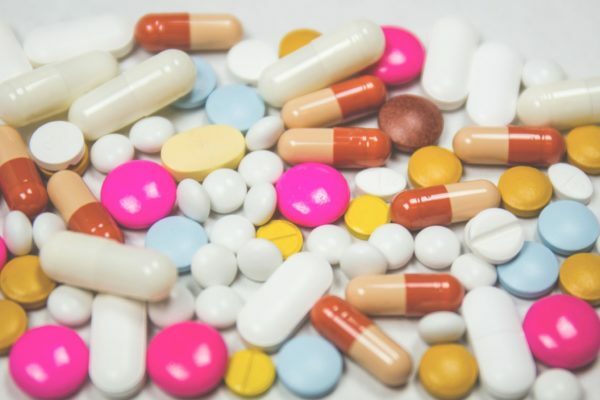 There are negative side effects to over-consumption of biotin, like skin rash, digestive problems, and more, so consult with your doctor before taking this supplement. You’ve probably hear about essential fatty acids. The “essential” is not thrown around lightly. Omega 3 fatty acids are unsaturated fatty acids the body cannot produce on its own, making it *essential* for us to consume in our daily diets. Omega 3 fatty acid has the nourishing capabilities to transform dull hair to lively, healthy hair. Not only does it support the proteins that are essential to grow strong locks, but omega 3 fatty acid also helps keep your scalp healthy and happy. It generates more oil production on your scalp, giving your hair the shine and moisture it needs for the perfect bounce. Fatty acids also promote blood circulation which is a big part of preventing a dry scalp and eliminating dandruff. Omega 3 fatty acids are typically found in fish, avocados, and most nuts, but supplements will ensure you are getting a healthy amount. 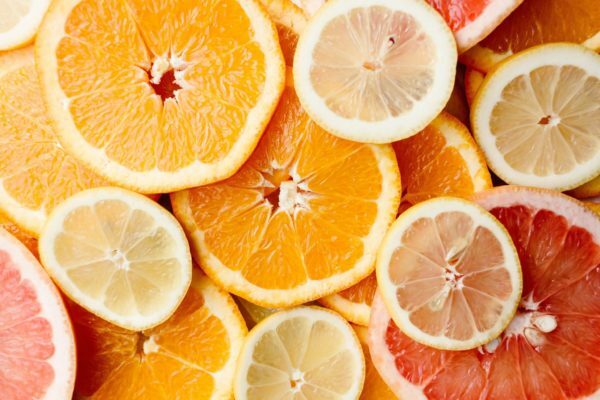 Vitamin C plays a crucial role in your body’s production of collagen. And just in case you weren’t listening before, collagen is basically the fountain of youth in supplement form. Not really, but it does help keep your skin tight and your hair growing. Vitamin C also helps your body absorb iron which means strong, unbreakable hair. This vitamin also is high in antioxidant properties which protects your body against oxidative stress. This form of stress damages cells leading to wrinkles and hair loss. Our bodies do not produce vitamin C on their own, so it’s imperative that we seek it out in our food and supplement choices. These 4 supplements are a natural way to promote hair health by working in sync with your body’s natural functions. Long and strong hair is no longer some unattainable ad on television. Take a quick survey of your hair. Are you looking to boost shine, thicken your coat, or promote hair growth after an impulsive bob cut? Examine your diet with these four components in mind and see where you may be lacking. After consulting your doctor, make your own perfect supplement cocktail to get the best head of hair you’ve ever had.